There was a time when the Uptown Denver area was called one of the most “up and coming” areas in the metro. Today, it has far exceeded expectations and is now one of the hippest places to be in Colorado. It is home to Restaurant Row, awesome parks, museums and everything connoisseurs of urban living crave. It is home to families, young business people, artists, healthcare professionals and so much more. It could be home for you. 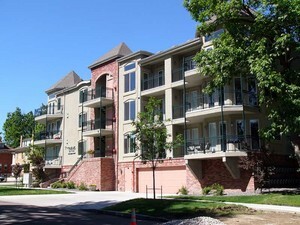 One of the hottest developments in Uptown Denver is the Marais. 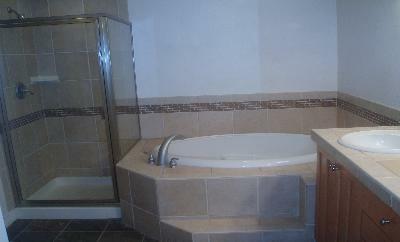 It is a modern building with historic charm and all 24 units are spacious with 9' ceilings and lots of natural light. You’ll be spoiled by granite countertops, slate flooring, fireplaces, crown molding, maple kitchen cabinets, Kohler Devonshire pedestal sinks and much more! Step out on your balcony and take in the beautiful views of downtown and the Rocky Mountains Residences range from 1,057 to 1,259 square feet. Secured underground parking is available. 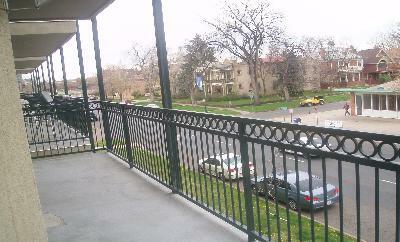 You will enjoy the wonders of a beautiful place to call home and have one of the best starting places to explore Denver. Whether your craving is nature, knowledge, or nourishment there is so much to do. A quick walk gets you to City Park, one of the gems of the city. You can enjoy golf, walking or biking on the trails, walking around one of the lakes or simply lying in the grass and reading your favorite book. If you need more intellectual stimulation, you’ll also find the Denver Museum of Nature and Science nestled among the trees in City Park. For over 100 years the museum has been a showcase of fantastic exhibits and learning for kids of all ages. It now sports an IMAX theater and planetarium. You might want to plan for several visits in order to see everything it has to offer and be ready to go back often for the special exhibits. Just a few more steps and you’ll find yourself in one of the premiere zoos in America. The Denver Zoo opened in 1918 and is a Denver favorite for everyone. The zoo offers a wonderful opportunity for education and fun. The area on 17th Avenue running from Broadway to City Park is called Restaurant Row. If you spend any time there you’ll quickly realize why. Let your nose be your guide to fine dining, cultural excellence, bistros, cafes and so much more. In fact there are so many, we just can’t do them justice on our own. Check out this site, to get a taste of what you’ll encounter and then go out and explore. 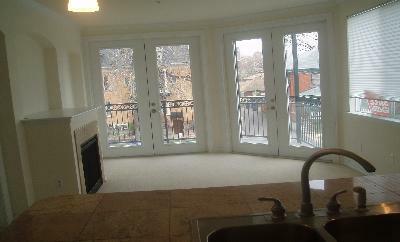 Live in these Hot Uptown Lofts! Demand for these units is high. Built in 2003, they have modern floor-plans with a touch of class that you normally don’t get in traditional lofts and condos. 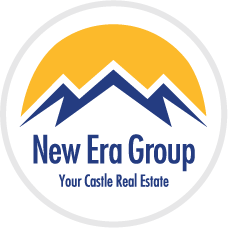 If you’re interested, please call us at 303-991-9878 or click on the Contact Us button below and we’ll let you know when any come available. If you’re looking now, we can give you the inside story on other great options in the area.